WhereDial Now Available to Buy! We’re so glad to announce that we are ready to start shipping WhereDials! If you haven’t come across the WhereDial yet it’s a cute “Internet of Things” device that you can use to connect friends and family to your daily life, or to keep yourself connected with your loved ones. You simply power it on and plug it into an internet connection. 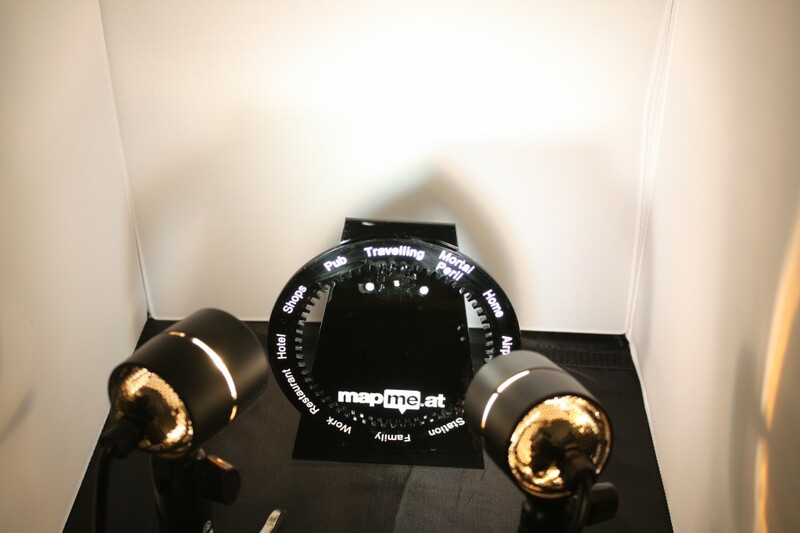 It then rotates the dial to show the location of the person at the top. Whether you’re in work, at home or in the pub, the WhereDial has you covered. If you buy a WhereDial now we’re going to try our best to get it to you by Christmas so you will receive a dial with a standard set of locations with the option to buy customised dials coming in the new year. It’s still early days for the WhereDial project. 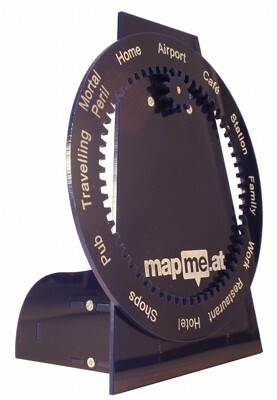 Now that we’re happy with the hardware we’re putting our focus back on the MapMe.At website that supports it. We’re planning to add full support for Google Latitude and Facebook, and will be improving support for Foursquare and Twitter. For more information take a look at the WhereDial page or to buy one head over to the WhereDial shop! 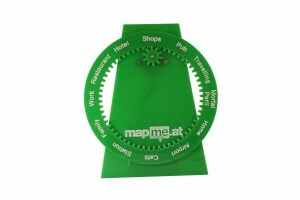 Last year we invited you to order a WhereDial and started collecting details, including name and address. We were originally intending to use this to send out invoices but felt that as a year had gone by this would not be appropriate. It also wouldn’t give you much option to pick a colour and material that you liked. As such we will be taking no further action on those “orders”. We did not take any money previously and so would ask that if you did order before and still want to buy a WhereDial then please head over to the shop to complete a purchase there.